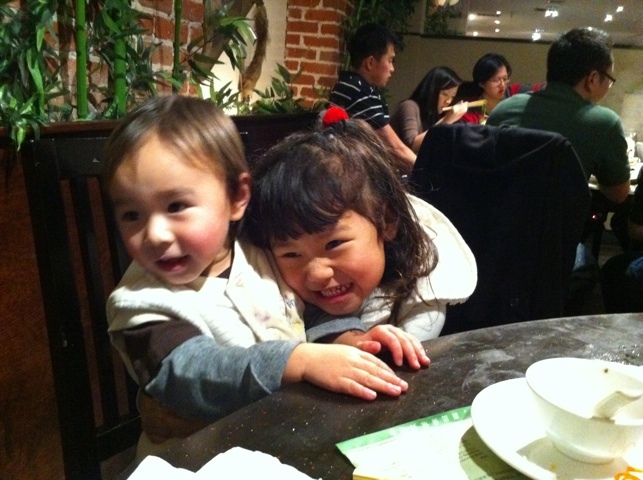 We had a great hotpot dinner with my cousins a few nights ago, and Bridgette got to play with her cousin Jovian. Here are two of my favorite snapshots of them that evening! 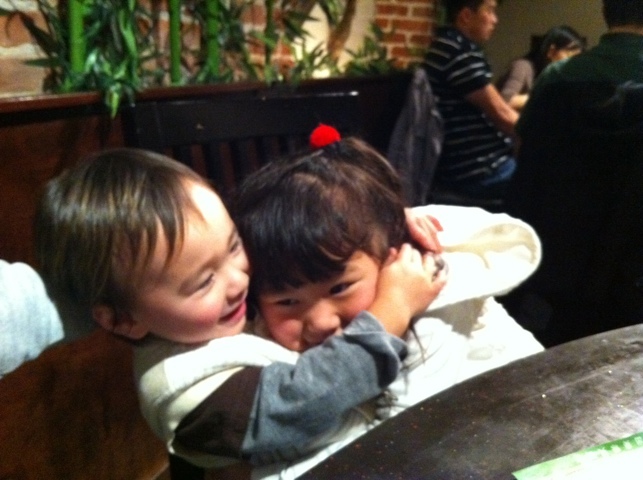 Super sweet! !